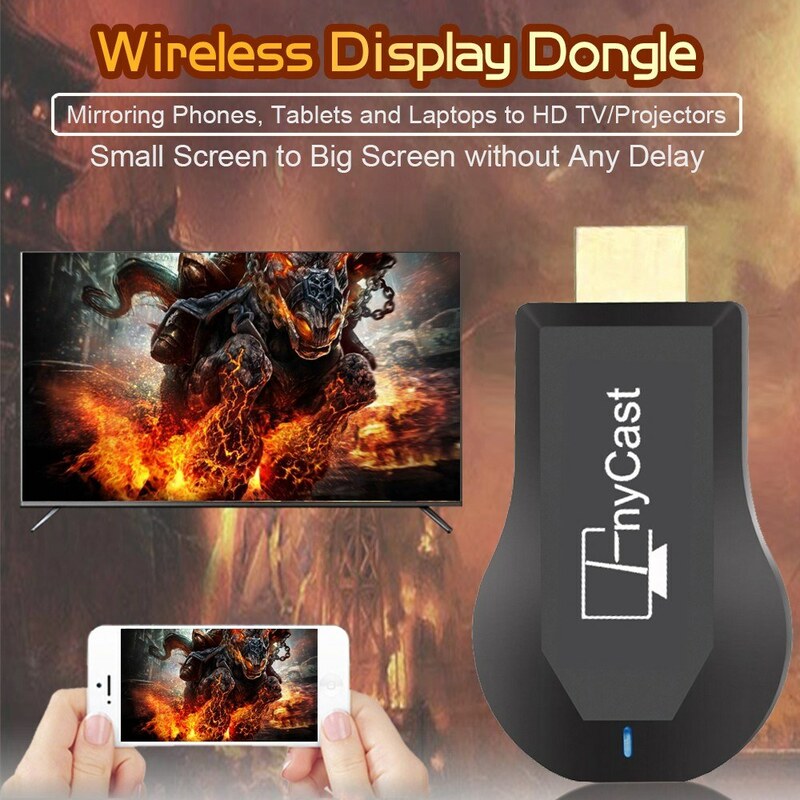 This Wireless Display Dongle uses RK3036 dual-core ARM Cortex-A7 chip and Mali-400MP GPU, faster processing, better product clarity, which can decode 1080P H.265 format video. 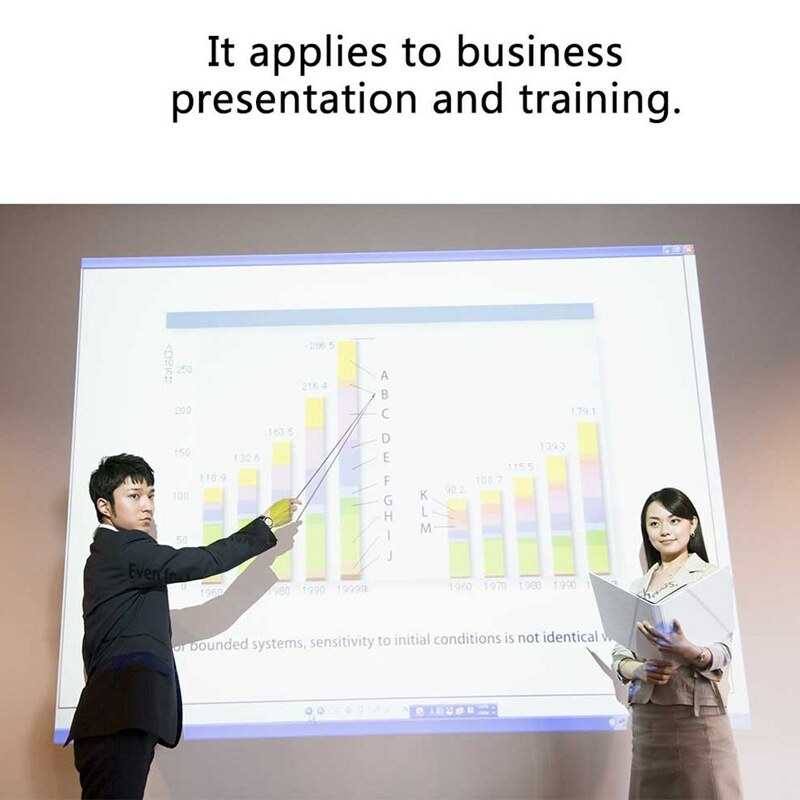 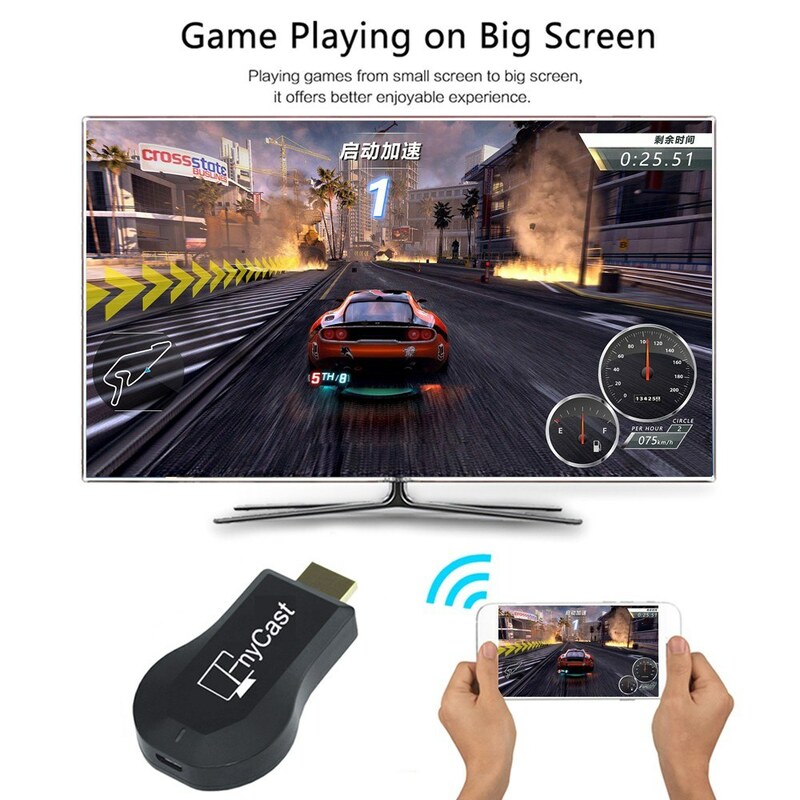 Wireless screen mirroring, sync mirror the entire screen of for iOS and Android smartphone, tablet PC to any HD screen TV or projector, perfect for PPT presentation and video meeting. 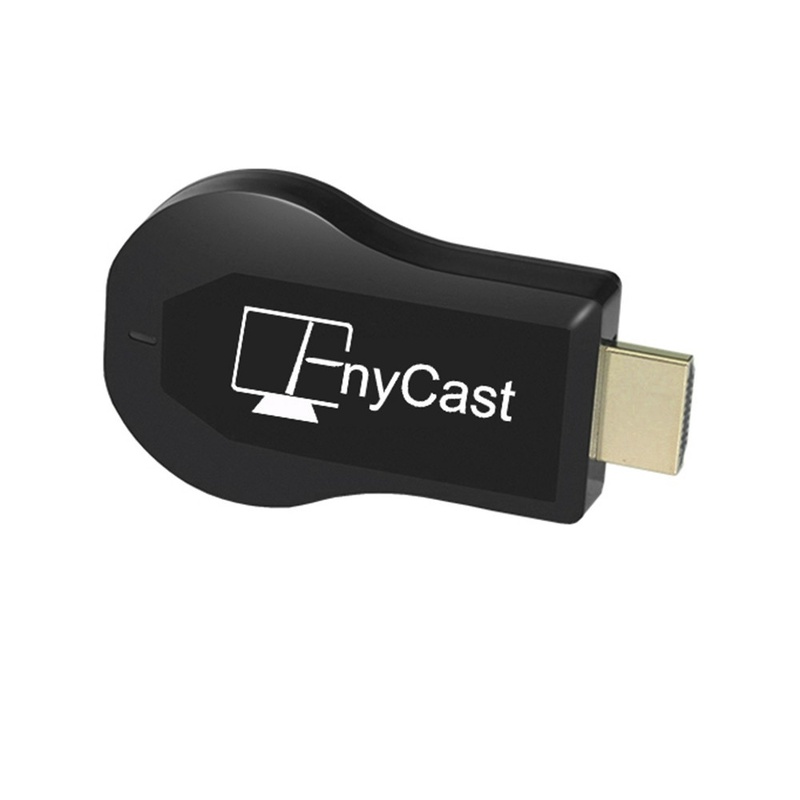 Support Miracast/ DLNA/ Airplay to sync cast photo/ video/ music/ office files/ web browser/ live camera from for iPhone/ Android Smartphone/ tablet PC to large screen TV/ Projector via WiFi, designed for PPT presentation and video meeting. Supports for iOS and Android systems, supports Miracast, Airplay, DLNA, supports Android Netflix and Youtube mirroring, Android Youtube Casting by WiFi or 4G mobile data, other apps can be worked by casting or mirroring. 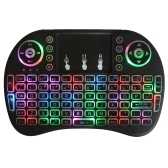 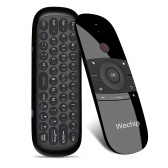 It supports Full HD wireless audio and video transmission, 1080P output with HD interface. 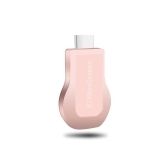 Uses compact portable design for easy carrying. 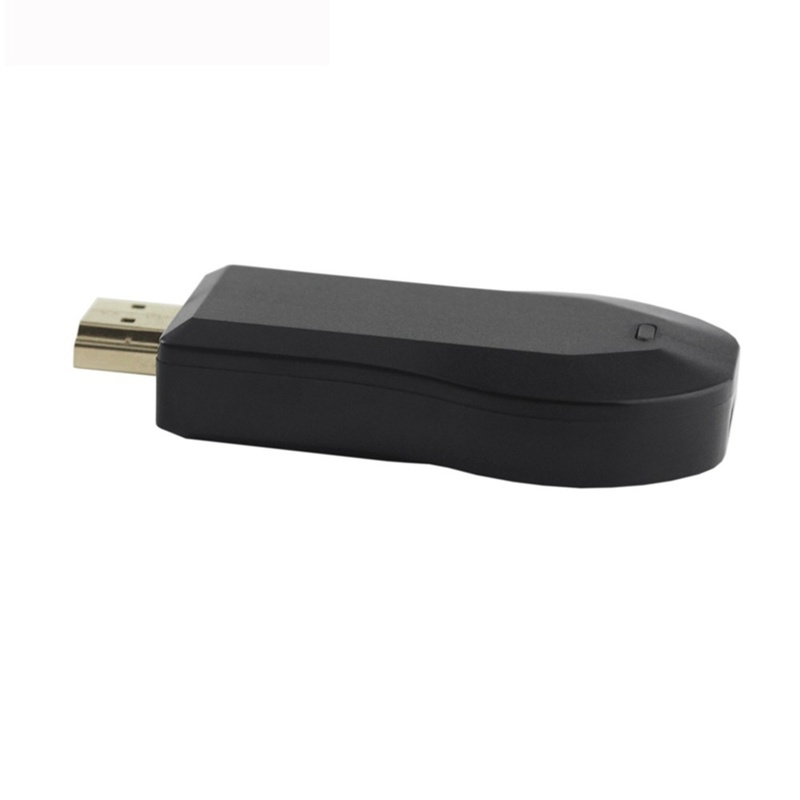 Using RK3036 dual-core ARM Cortex-A7 chip and Mali-400MP GPU, faster processing, better product clarity, which can decode 1080P H.265 format video. 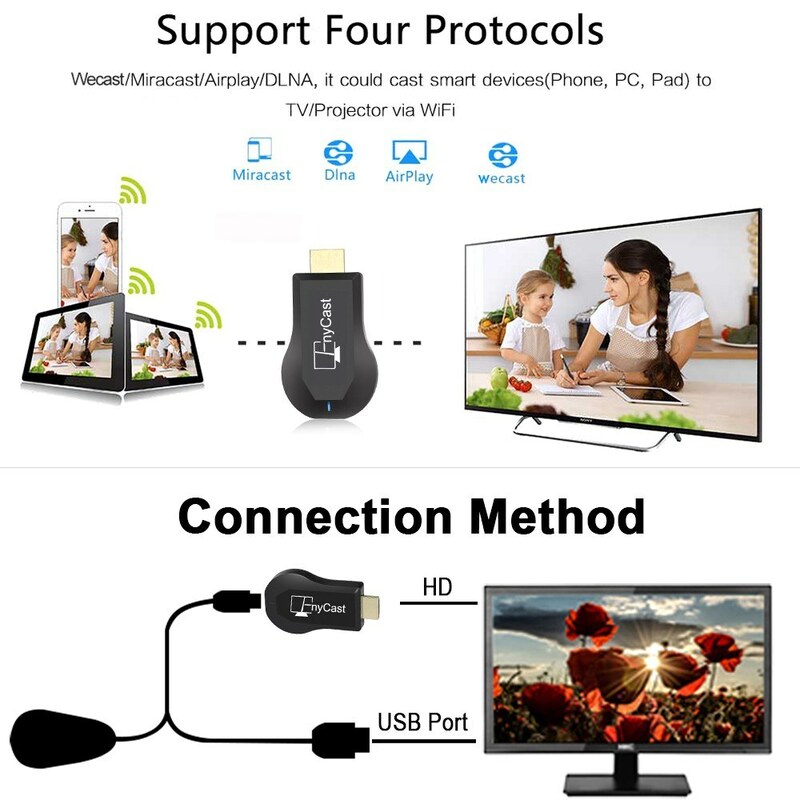 Wireless screen mirroring, sync mirror the entire screen of for iOS and Android smartphone, tablet PC to any HD screen TV or projector, perfect for PPT presentation and video meeting. 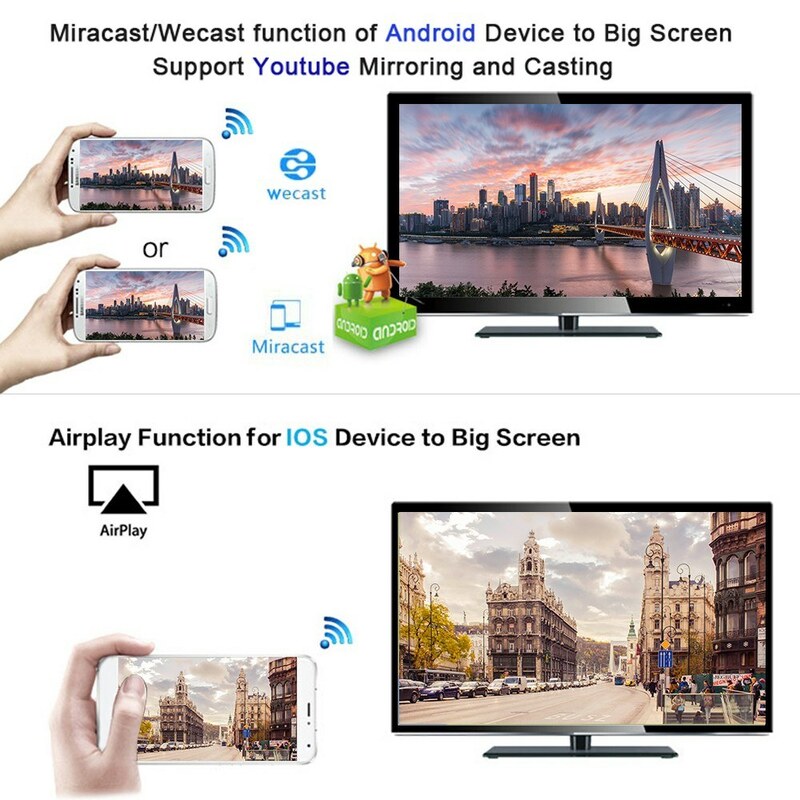 Support Miracast/ DLNA/ Airplay to sync cast photo/ video/ music/ office files/ web browser/ live camera from for iPhone/ Android Smartphone/ tablet PC to large screen TV/ Projector via WiFi, designed for PPT presentation and video meeting. 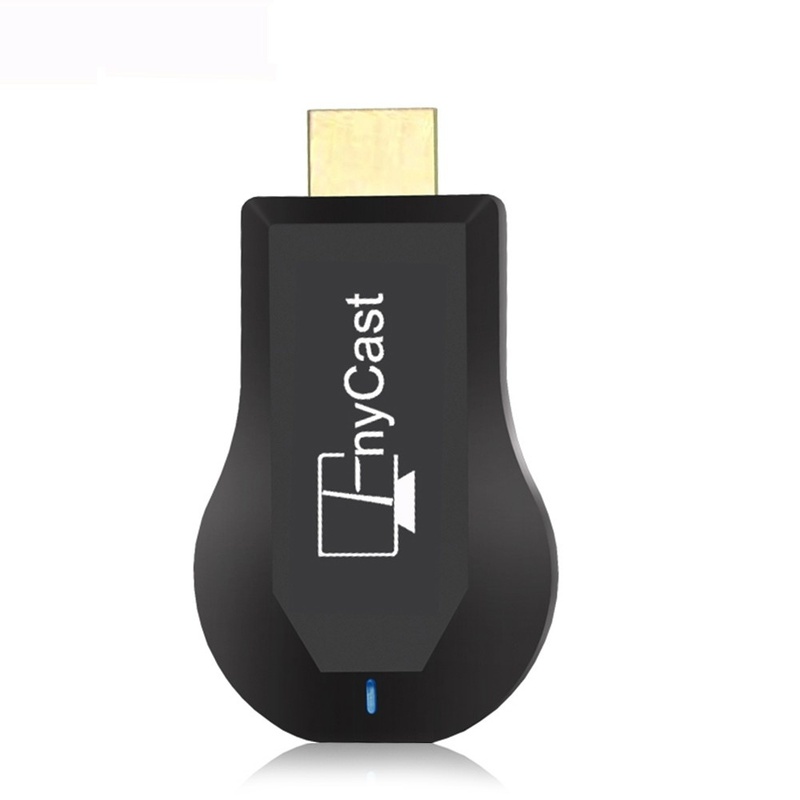 Supports for iOS and Android systems, supports Miracast, Airplay, DLNA, supports Android Netflix and Youtube mirroring, Android Youtube Casting by WiFi or 4G mobile data, other apps can be worked by casting or mirroring. 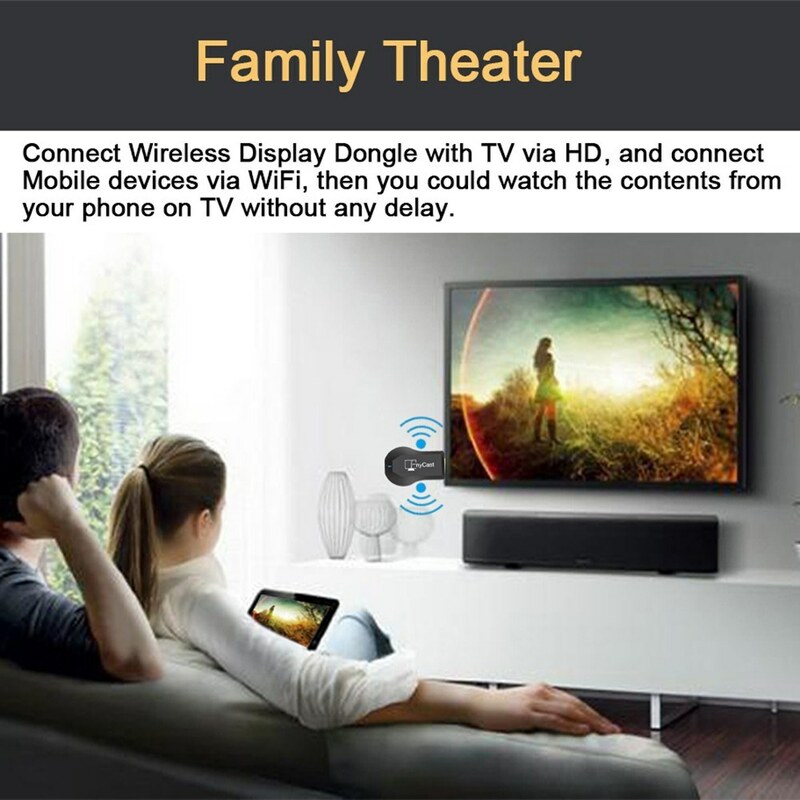 It supports Full HD wireless audio and video transmission, 1080P output with HD interface. 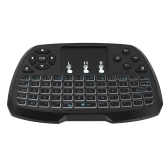 Uses compact portable design for easy carrying. 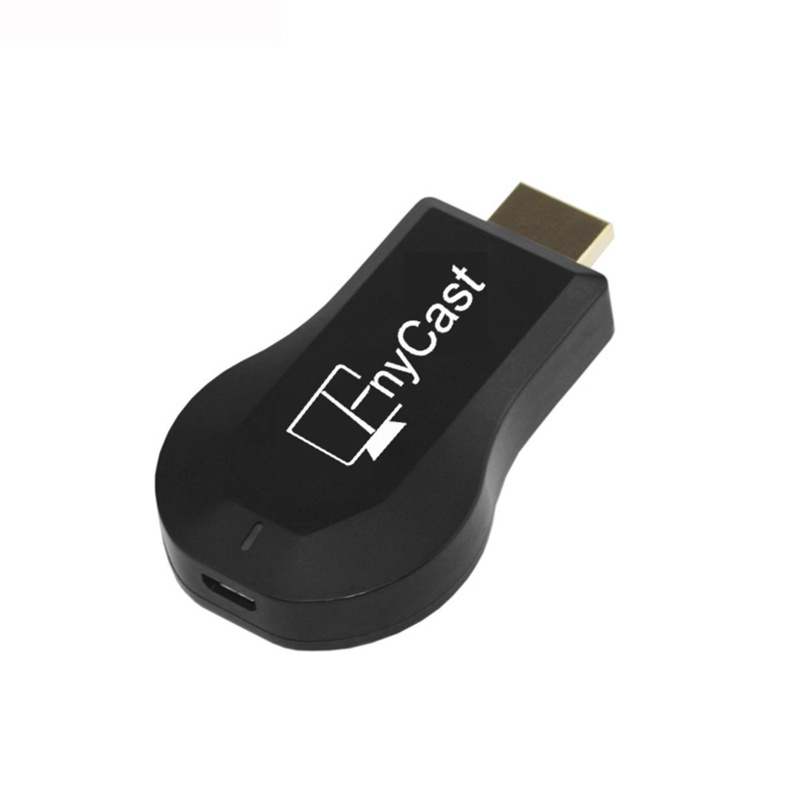 Note 1: Please make sure that your smartphone and Tablet PC support Miracast, DLNA, Airplay function before you buy it. 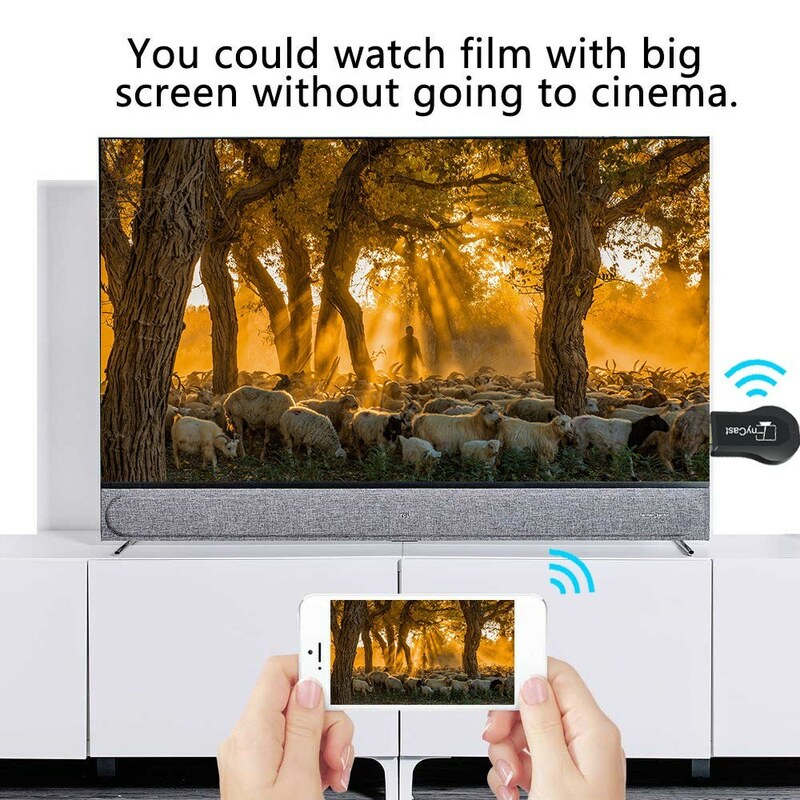 Note 3: Please place the external WiFi Module in front of your TV, make sure that there is no obstacle between the WiFi Module and your Smartphone / Tablet PC. 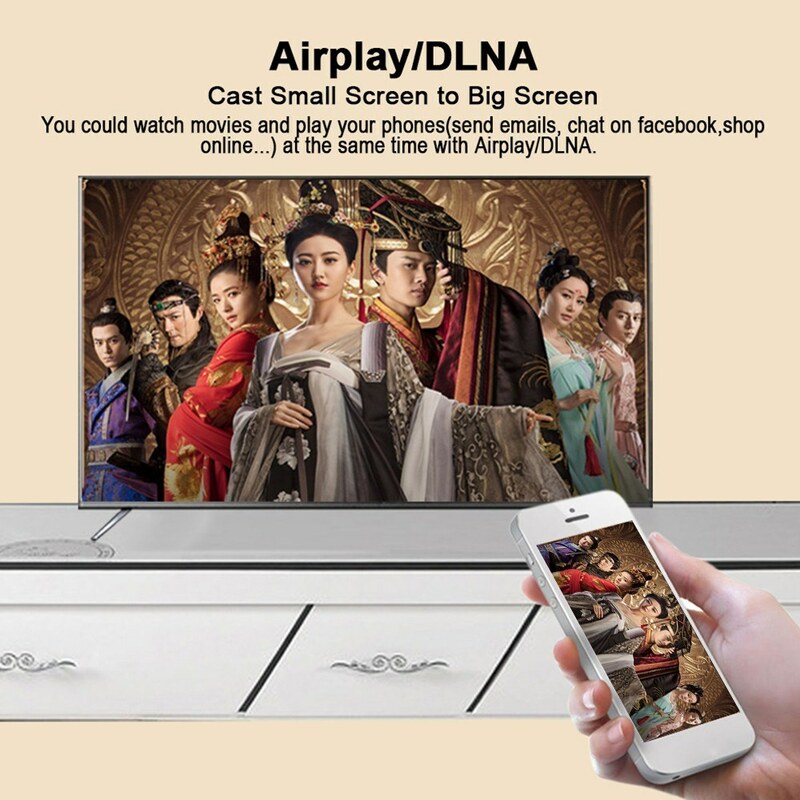 Mirror/DLNA Online Mirroring: for Youtube, Netflix, Hulu Plus, IDMB, Quickflix, Family On TV, etc. 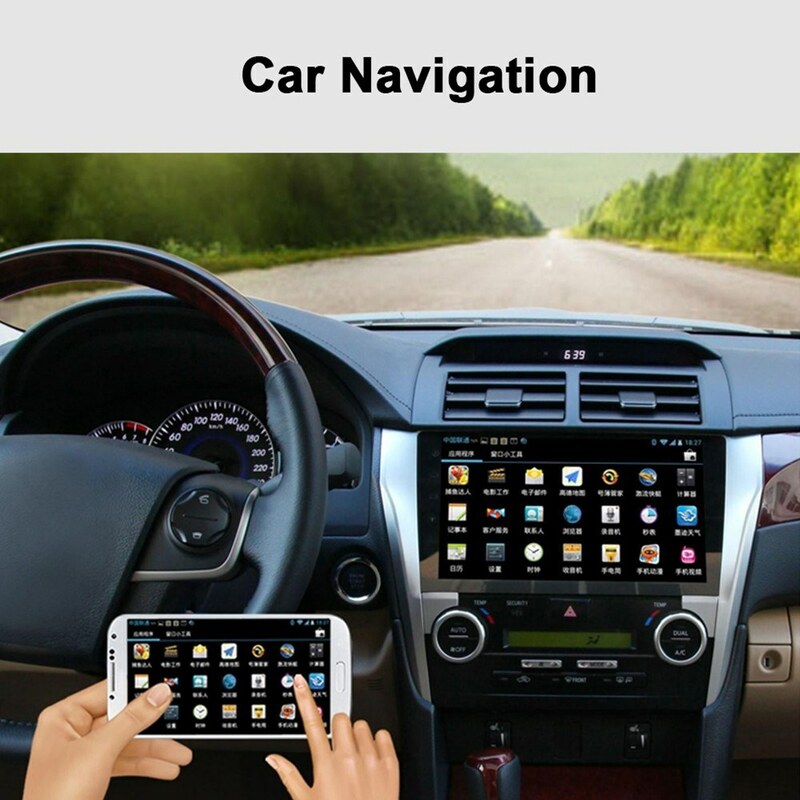 No Switch: No need to switch between different operating system device. 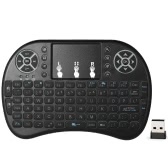 Button: Used for factory defaulting the device. 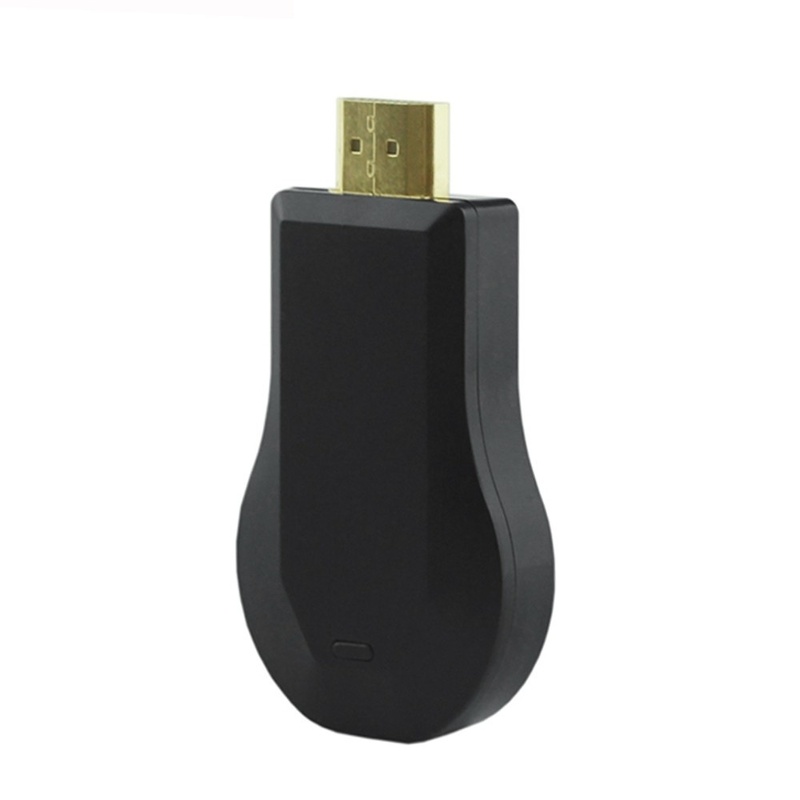 Support Video Format: MKV, WMV/ VC-1 SP/ MP/ AP, MPG, MPEG, DAT, AVI, MOV, ISO, mp4, RM, H.265, and Real Video 8/9/10, up to 1080P.